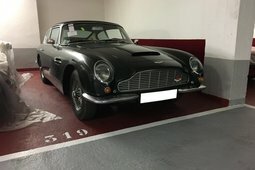 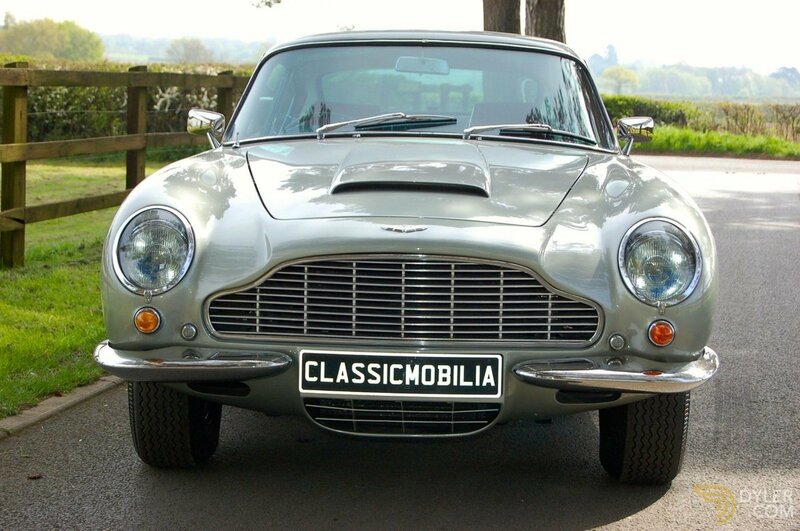 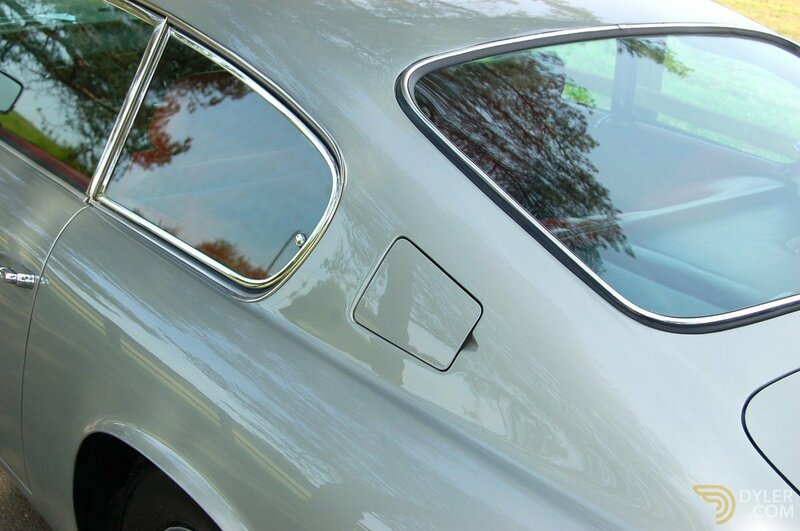 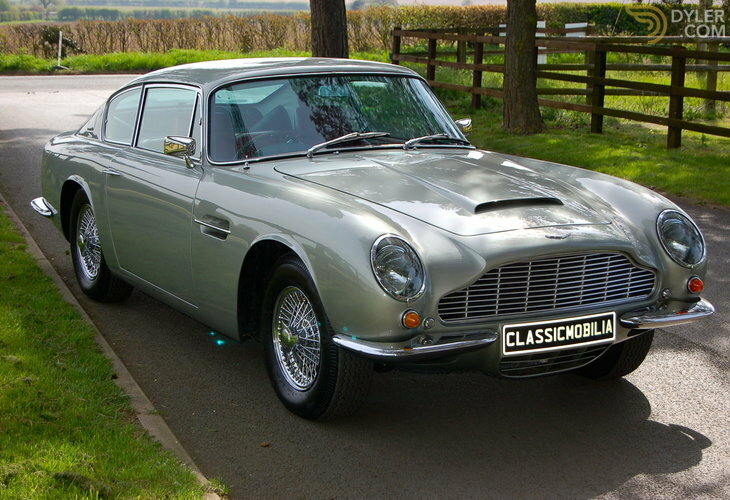 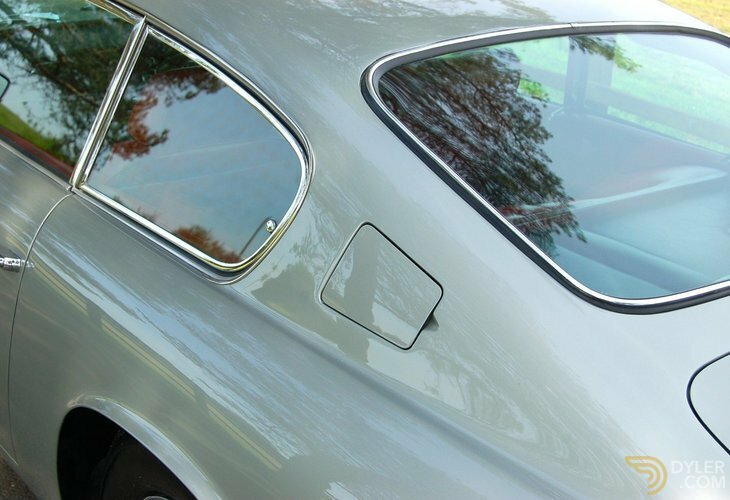 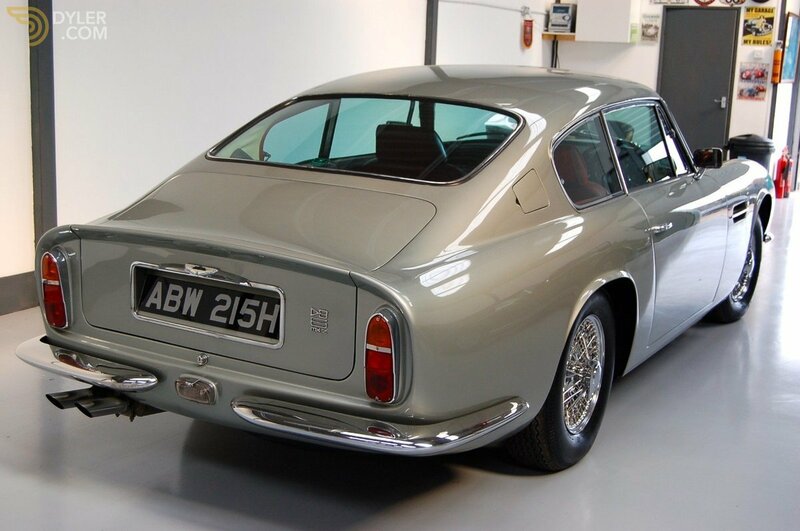 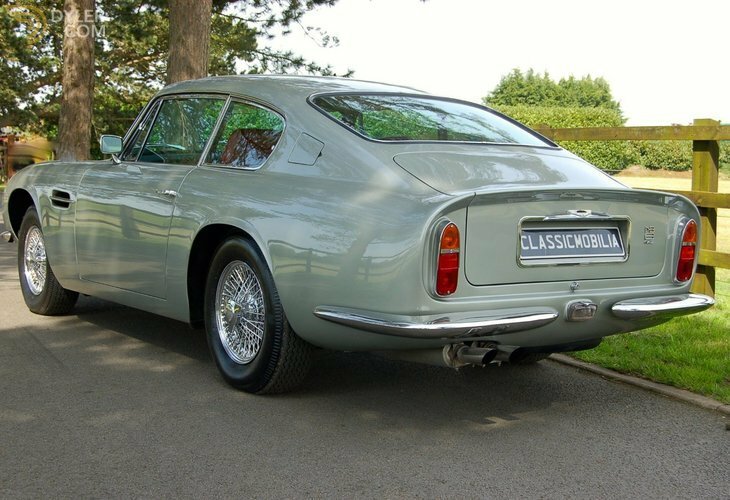 The DB6 Mark II was announced on 21 August 1969, identified by distinct flares on front and rear wheel arches and wider tyres on 1/2" wider wheels. 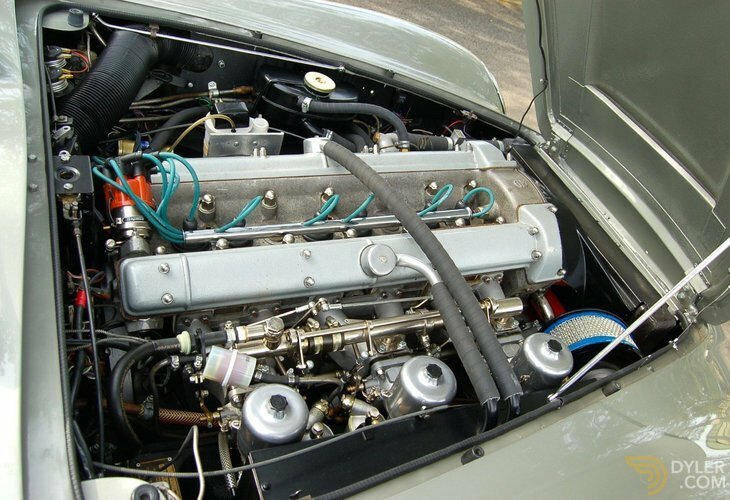 Available as an optional extra for the Mark II was AE Brico electronic fuel-injection combined with the higher compression ratio cylinder head. 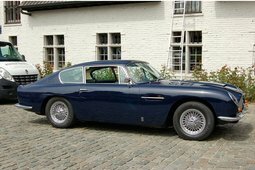 The Mark II edition shared many parts with the then-new DBS, which was being produced around the same time. With only 245 DB6 MKII Saloons built in total. 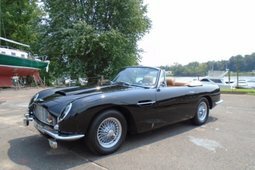 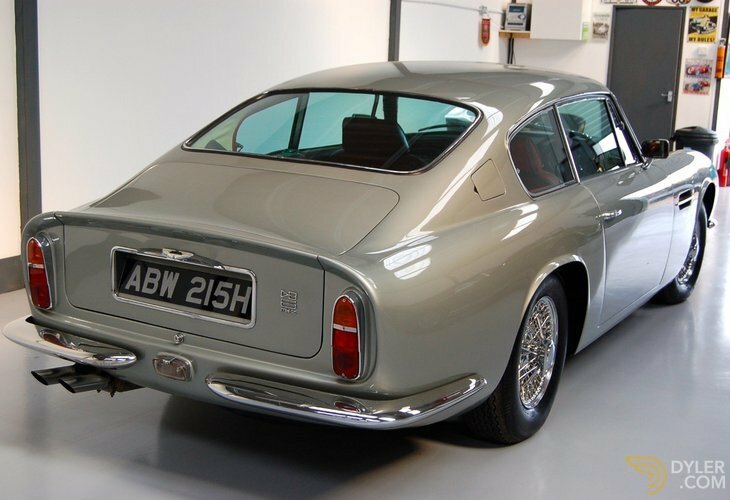 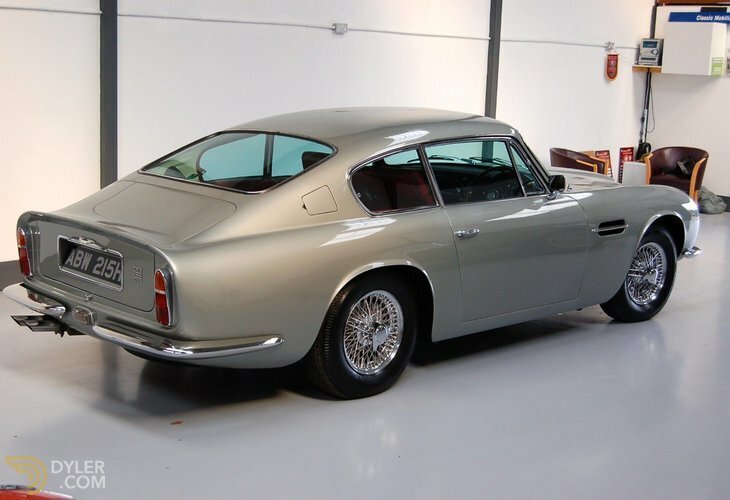 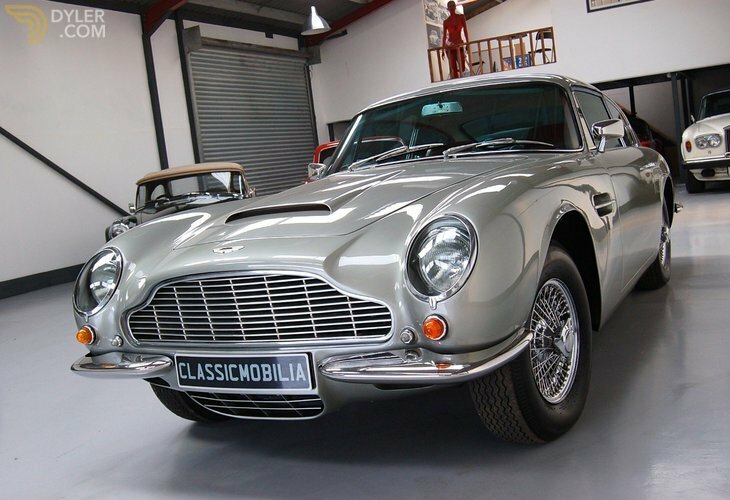 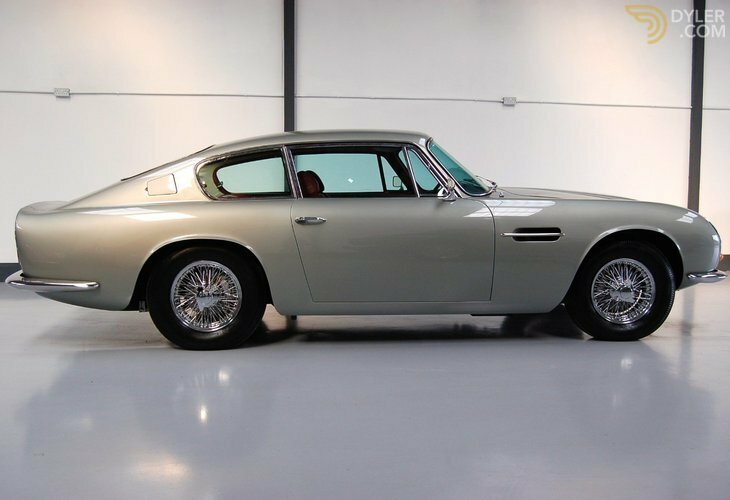 We are very proud to be able to offer this very straight Aston Martin DB6 MKII Saloon, left hand drive and manual transmission. 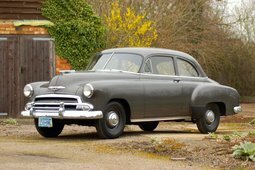 With an outstanding history file and a large document records to support the past ownership and loving care taken but its three owners. 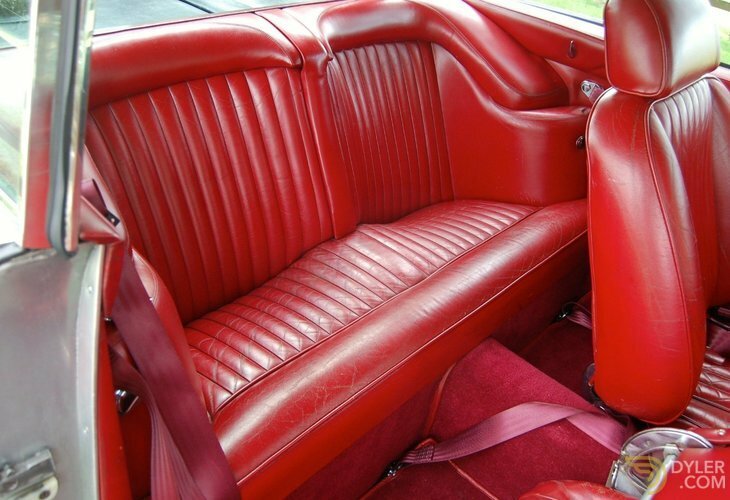 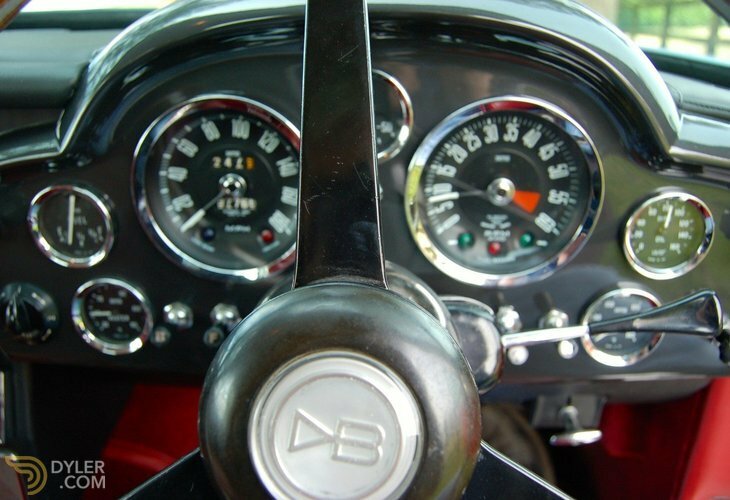 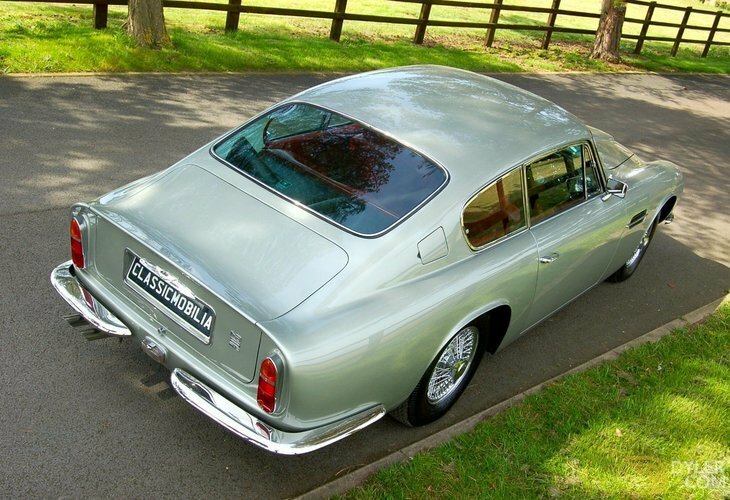 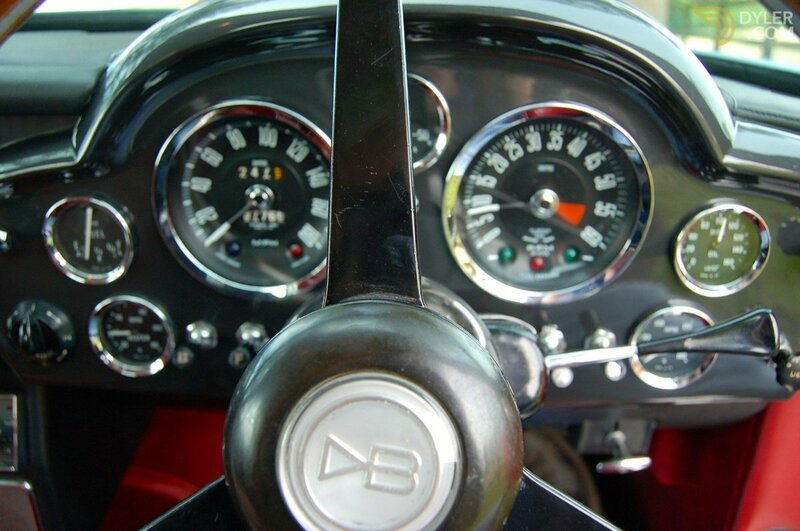 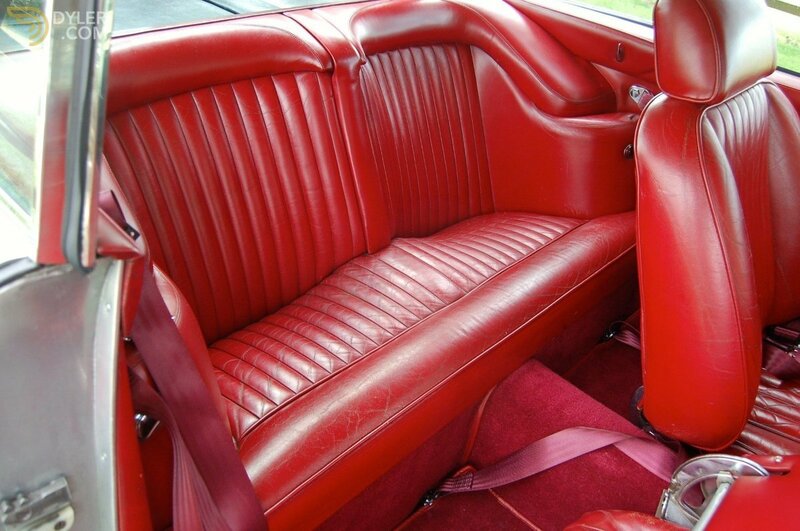 The car was supplied new in Silver Birch with Red leather trim, right hand drive and automatic transmission. The car was converted to left hand drive and manual transmission using the correct ZF Gearbox and parts. 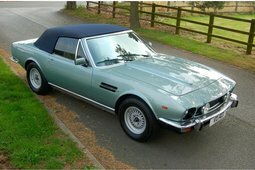 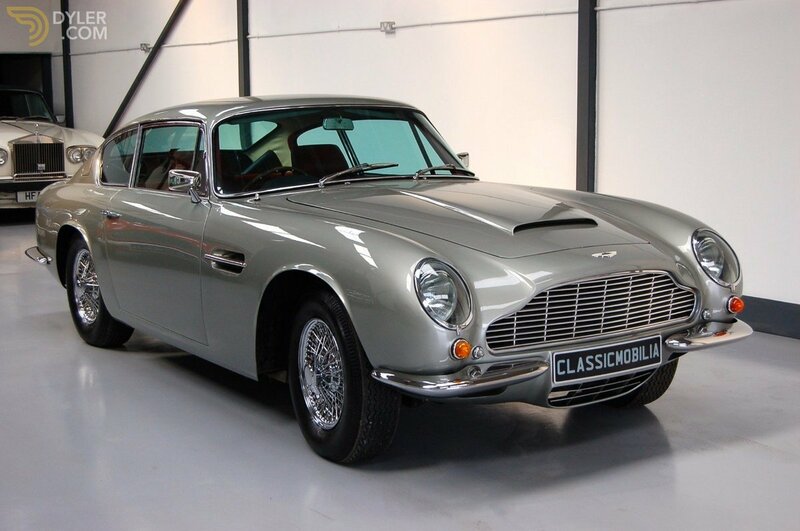 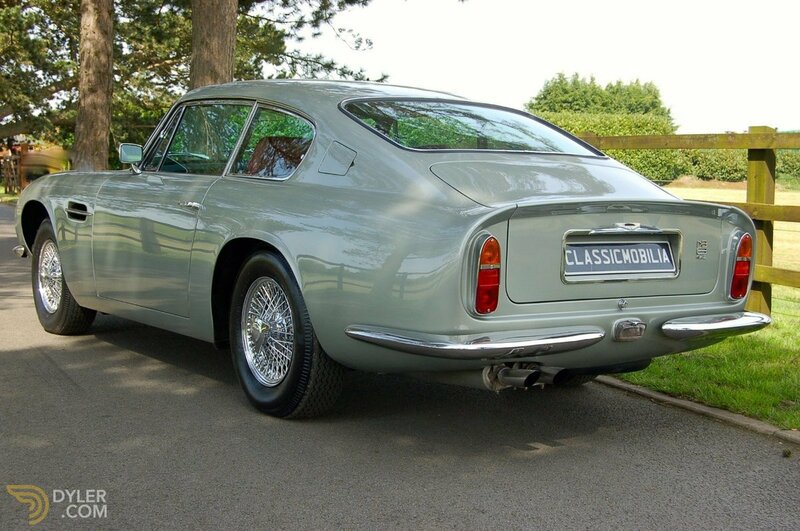 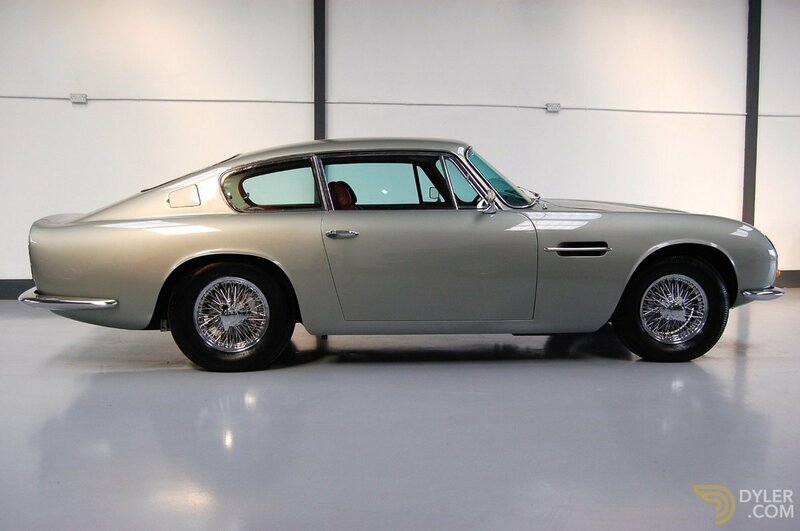 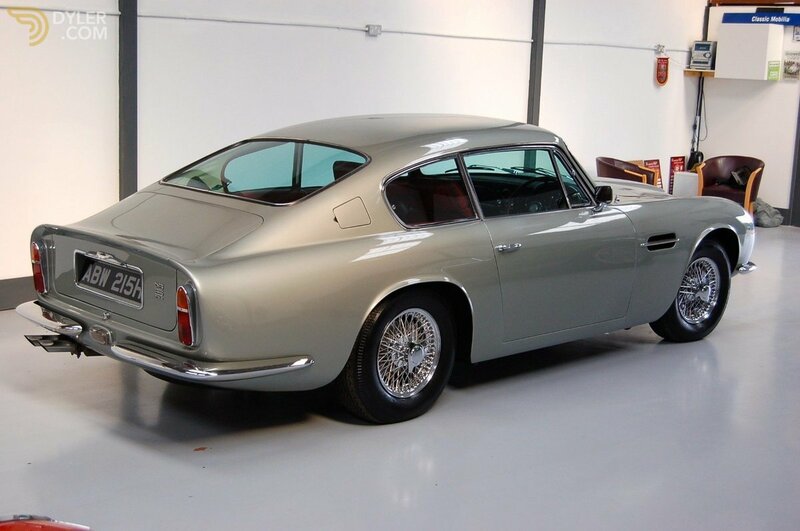 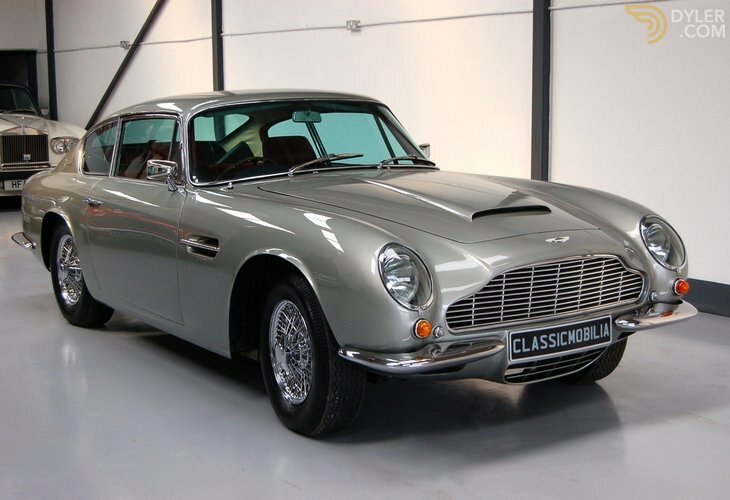 This is an ideal opportunity to own one of the Aston Martin true greats.